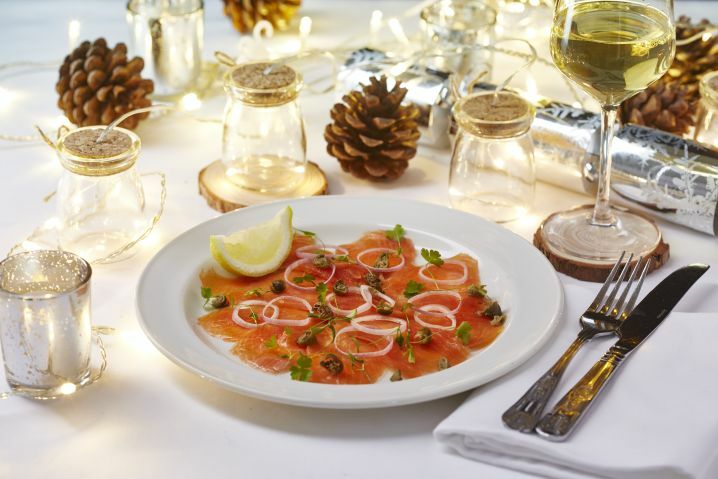 This festive season, give your guests the opportunity to experience a unique Christmas party in one of the most beautiful locations in Central London. The Dicken’s Inn is a picturesque re-styled and reconstructed 18th century pub and restaurant in the heart of St Katharine Docks, with gorgeous views of the marina, Tower Bridge and the Shard. 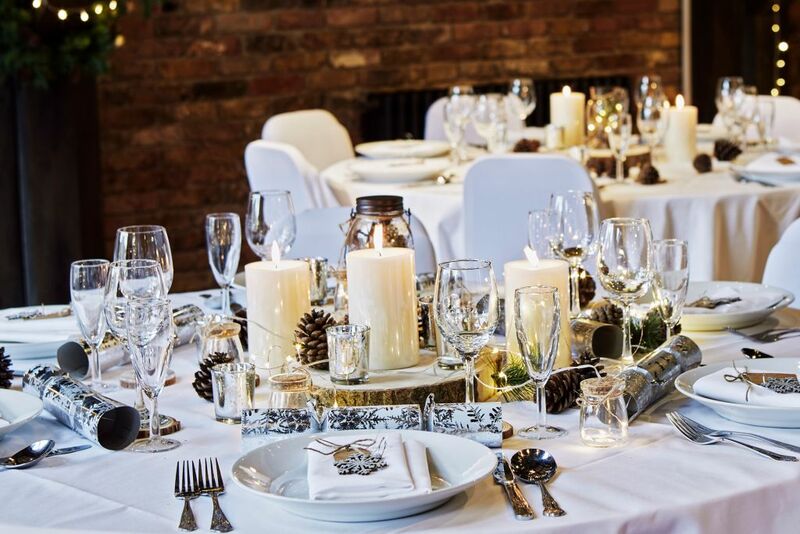 Originally a warehouse building, it now houses two large bars, two individual restaurants and a stunning function room: The Dickens Suite, making the Dickens Inn a truly versatile venue. With festive food and drinks packages to suit all budgets, and a great selection of entertainment options and add-ons to tailor your event, make 2018’s Christmas Party one to remember at the Dicken’s Inn. Please note The Dickens Inn will be closed on Christmas Day. 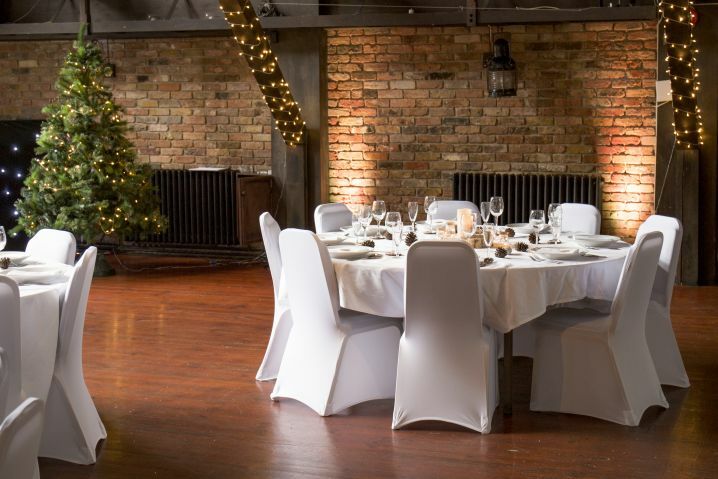 Our spacious and bright function room has beautiful high ceilings, exposed wooden beams and large picture windows with views over the dock towards Tower Bridge. 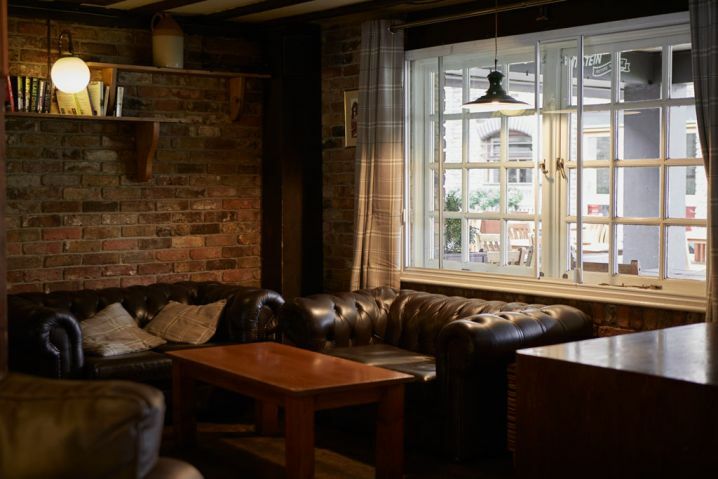 In a purpose-built extension to the original Dickens Inn, the room is stylishly finished to complement its historic setting and can be laid out to meet your needs. It is the perfect venue for a wedding party, conference or private function, capable of catering for events up to 200 people. HIRE INCLUDES: Event manager, waiting staff and cloakroom. The Copperfield Bar is a spacious ground floor lounge area. Having its own bar and comfortable seating, it is the perfect spot to host either a formal or relaxed party. Enjoy a selection of party foods while one of our resident DJs perform sets that will keep you going late into the night. We have a range of customisable drinks and dining packages to suit all types of party. 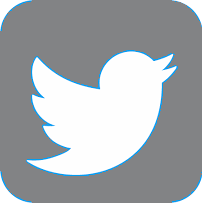 View menus below, or enquire directly for more information. Canape menu also available upon request, packages from £15 per person.